At Greenville Capital, Mauldin Avinger leads a team of industry experts who will work together to develop an investment portfolio and a financial plan tailored to your specific financial goals. 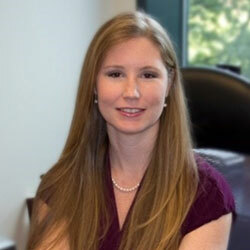 Mauldin brings over 25 years of financial advisory experience to Greenville Capital. Mauldin served as senior advisor for a privately owned, fee-only registered investment advisory firm. 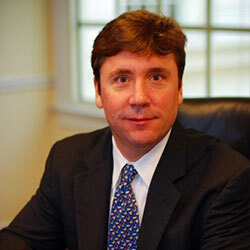 Brad founded Alpha Capital Management in July 2006 and serves as the Chief Investment Officer. 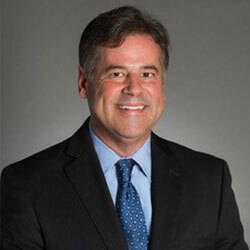 He has over 29 years of investment management experience and oversees his firm’s portfolio management. Anna brings 11 years of investment experience and is responsible for sourcing investment ideas and conducting quantitative and qualitative due diligence. She also assists with portfolio construction and review.